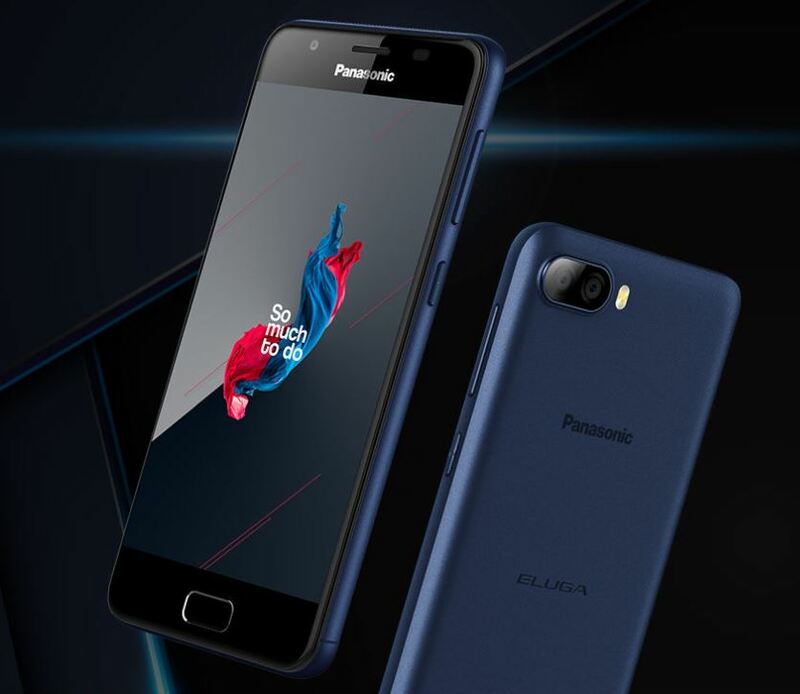 Panasonic Eluga Ray 500 was launched back in September 2017 and it was available only through online store Flipkart. Now the phone is made available through offline stores across India. Phone cost you around INR 8,999. Other features include Fingerprint sensor, Dual sim, Wi-Fi, GPS, Bluetooth, FM, 4G. Sensors on the phone include Proximity sensor, Accelerometer and Ambient light sensor.